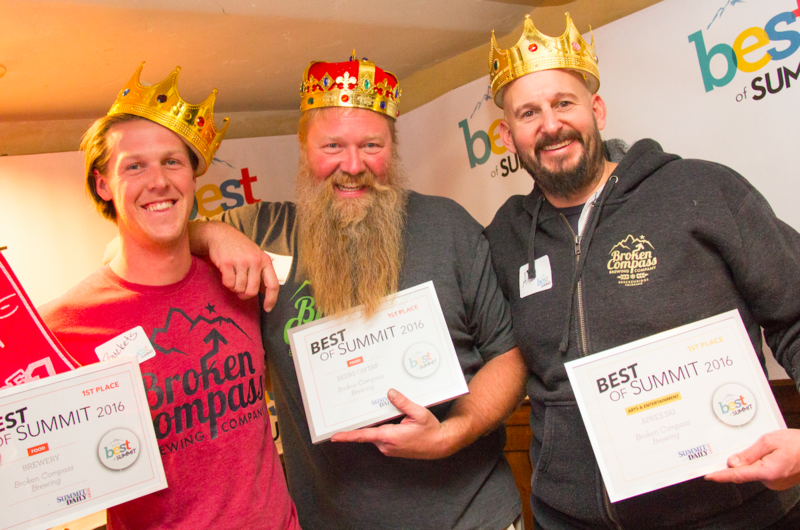 Submitted via Instagram by user @brokencompassbrewing using #BestofSummit. 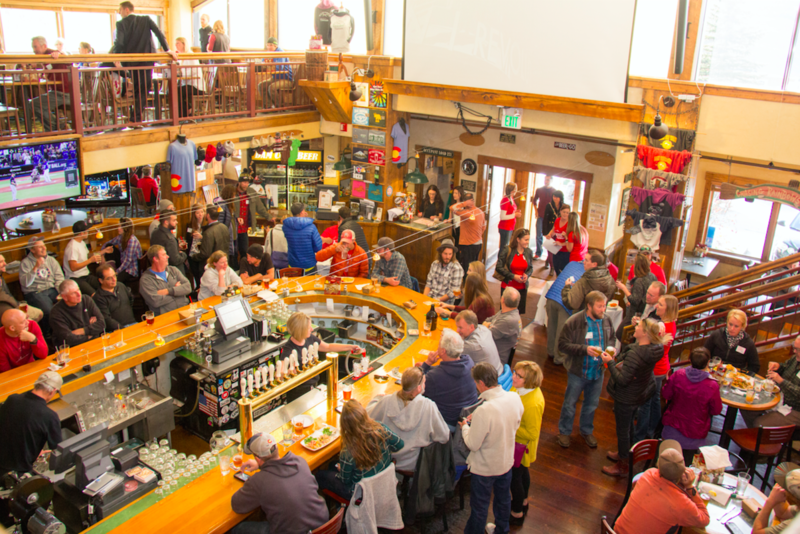 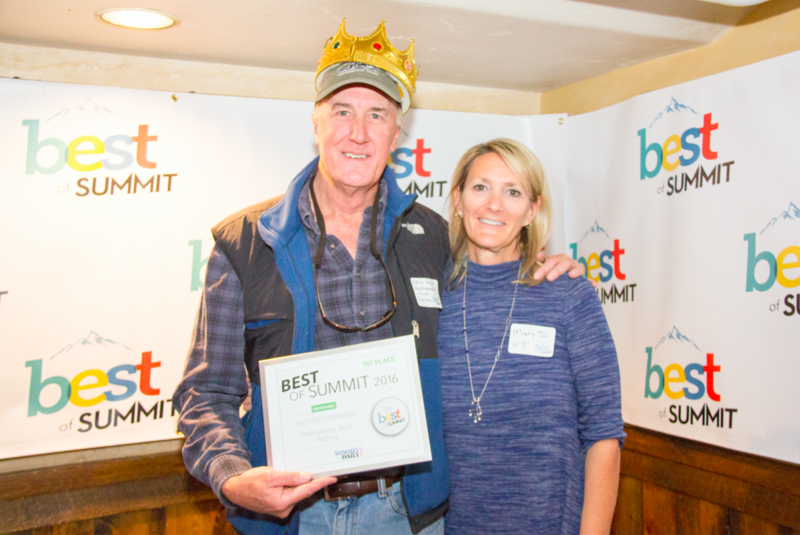 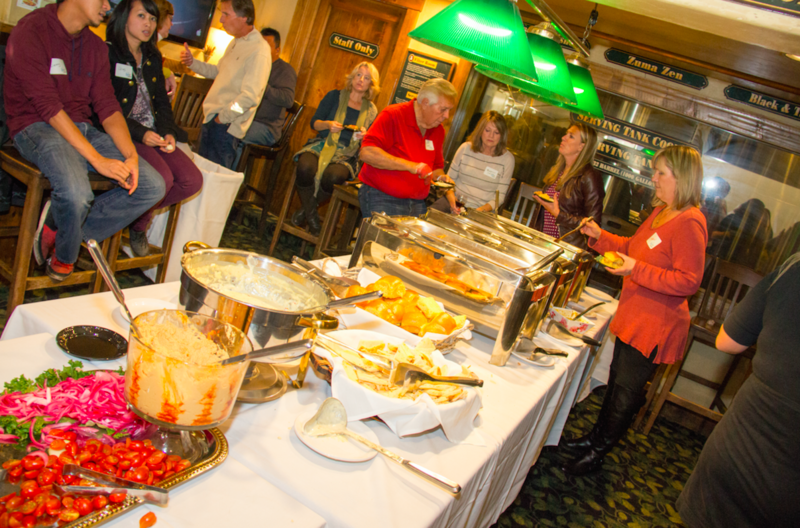 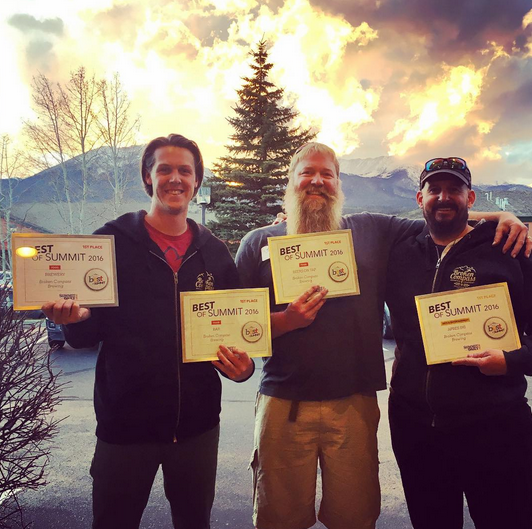 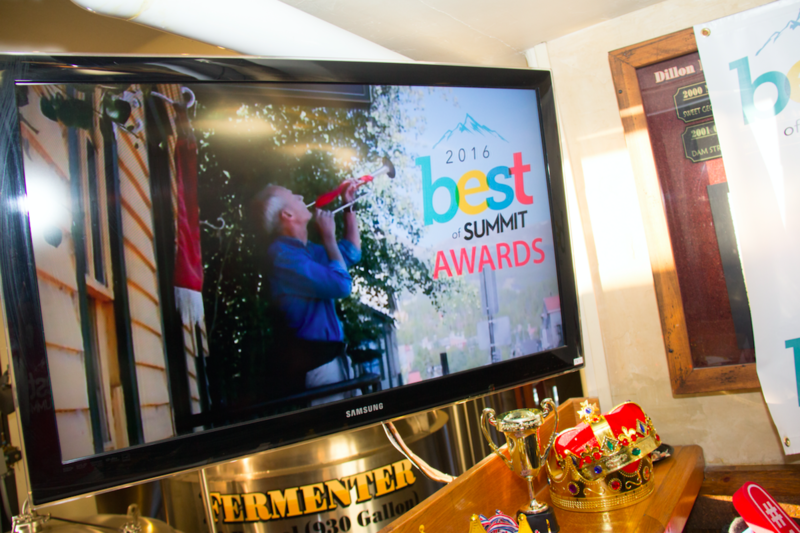 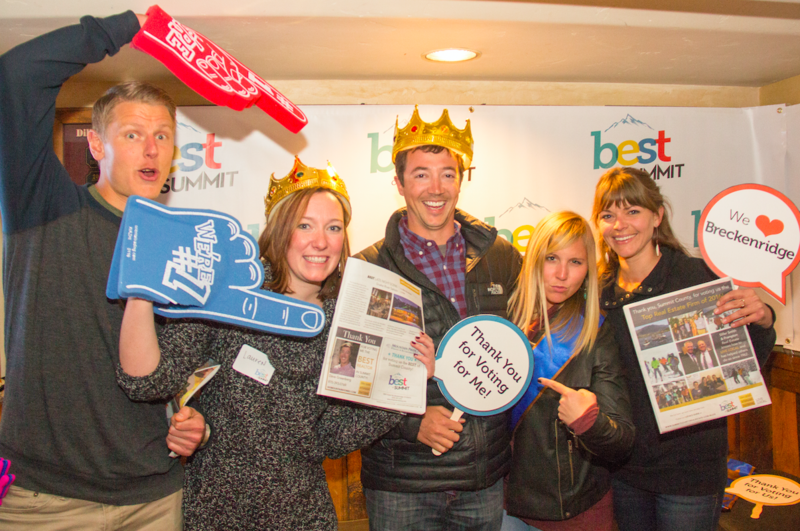 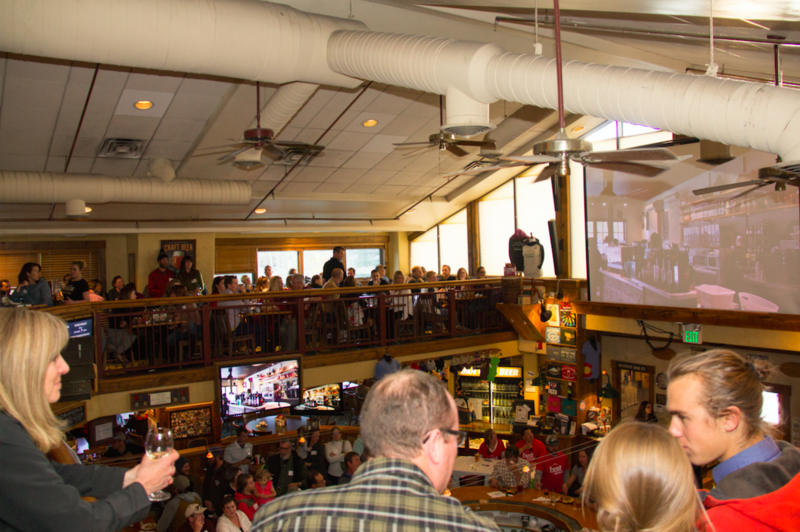 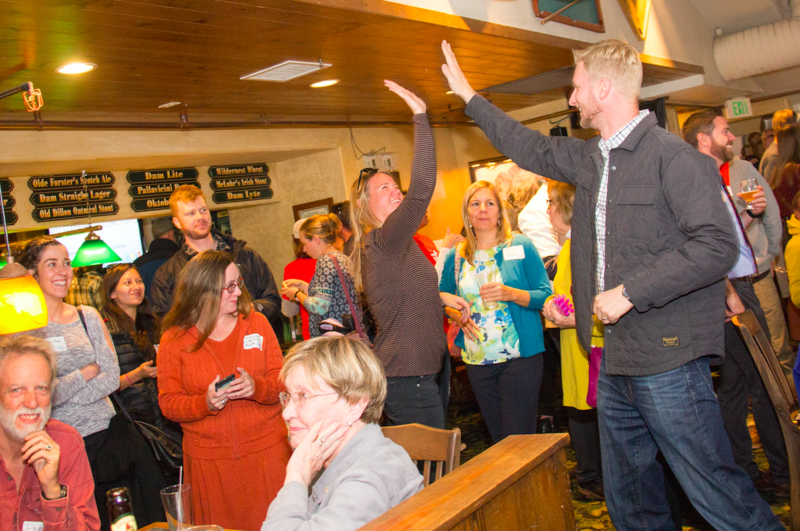 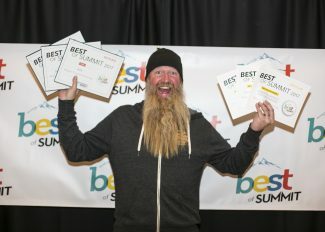 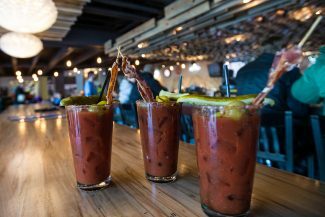 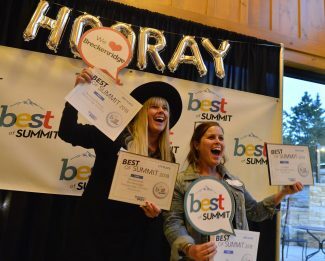 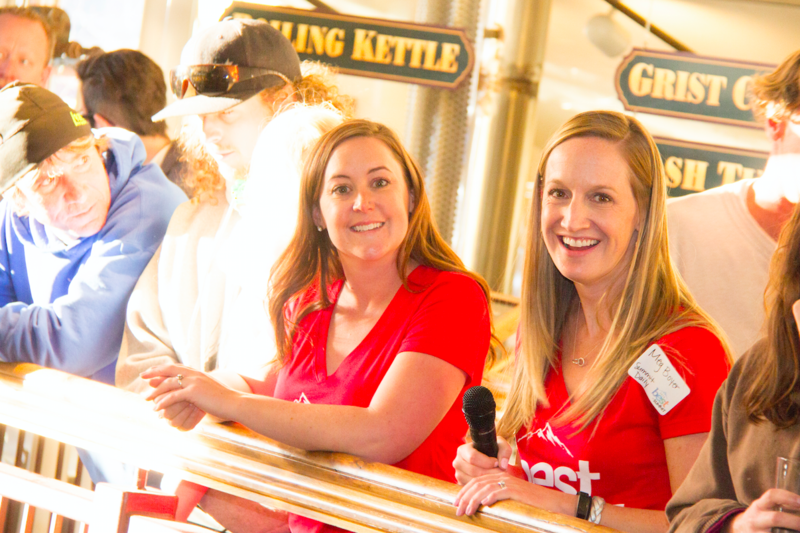 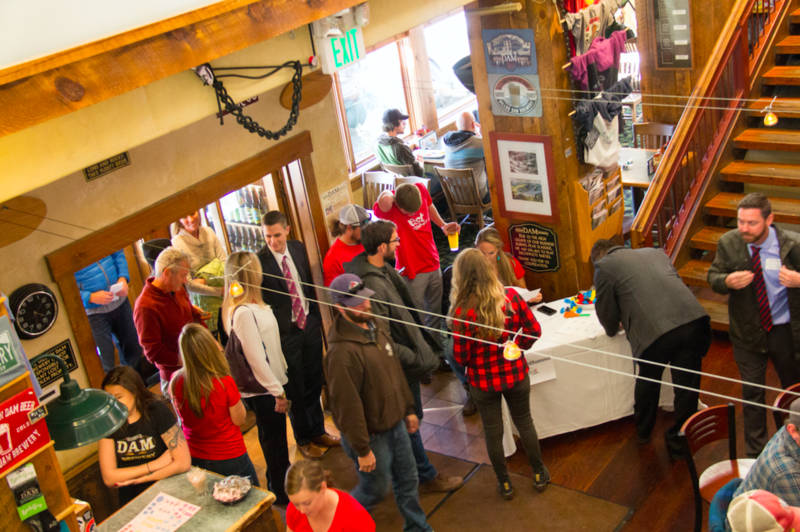 Nearly 200 Summit County business owners and community members attended the Summit Daily News’ Best of Summit event Wednesday at the Dillon Dam Brewery. 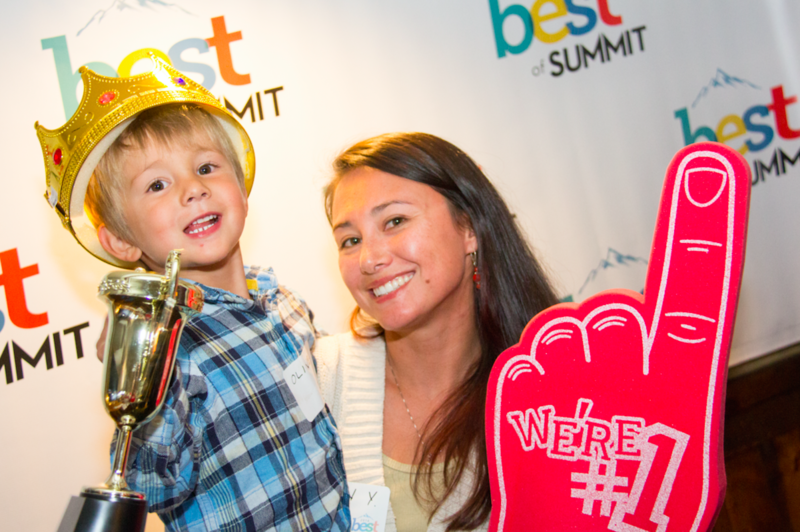 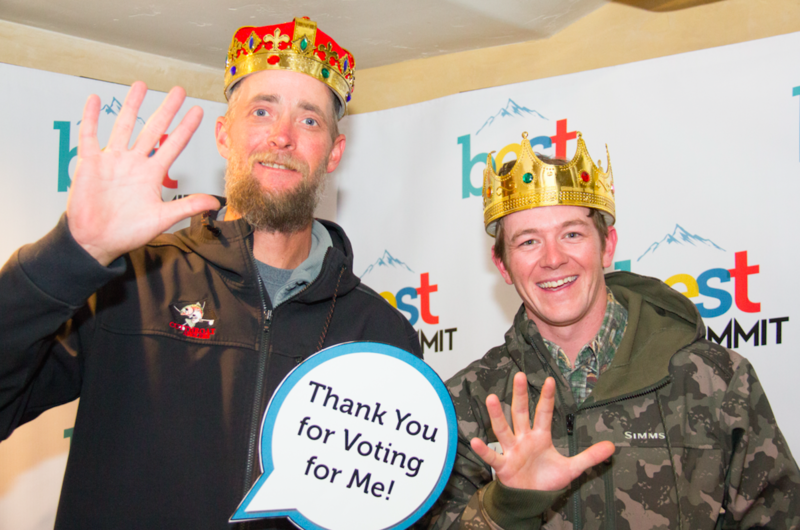 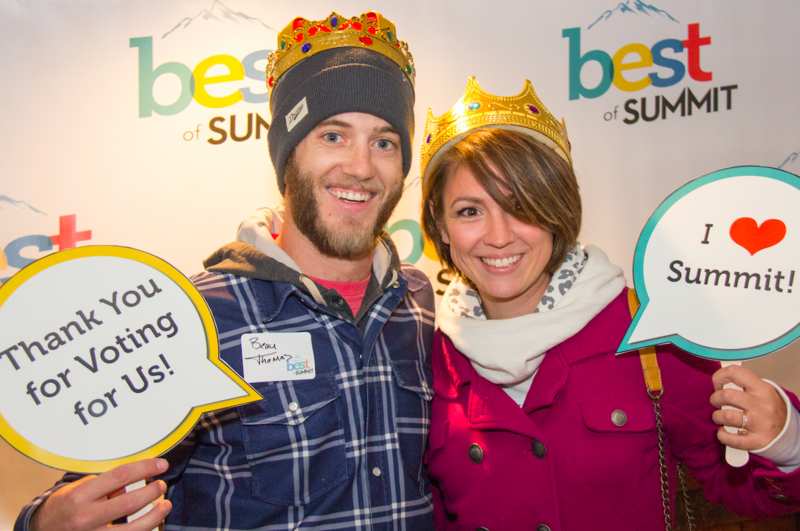 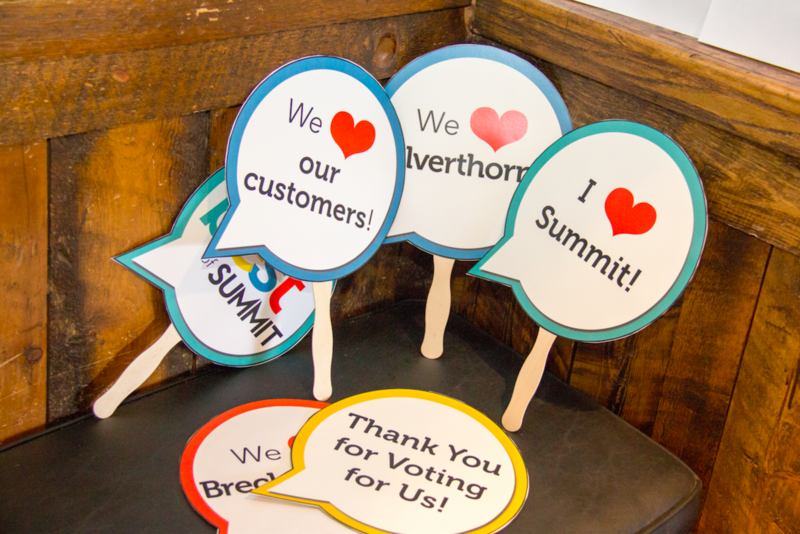 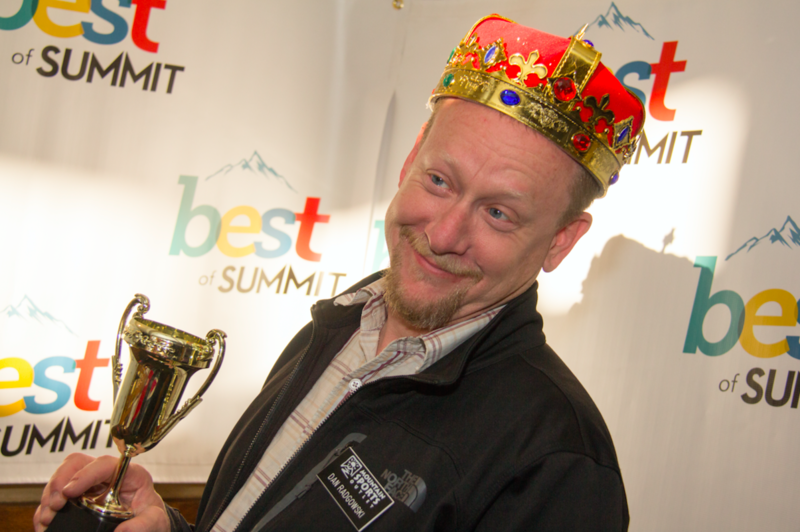 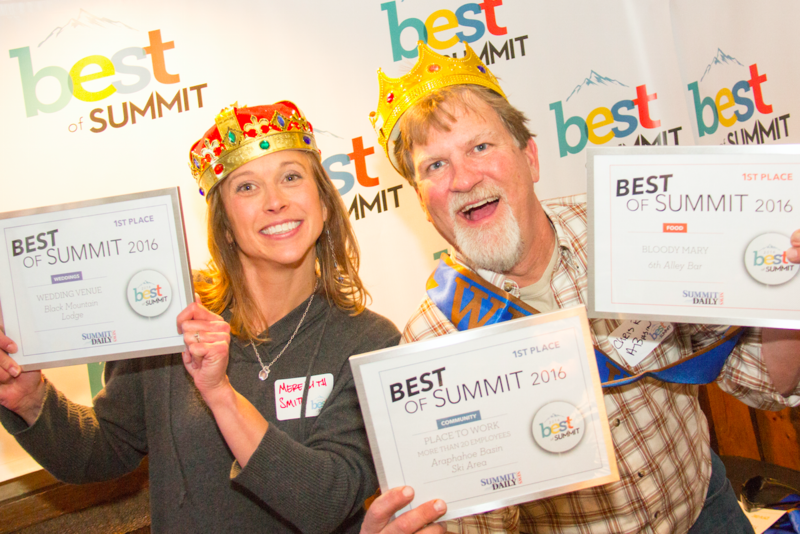 The 2016 Best of Summit survey saw more votes than ever before in more than 100 categories. 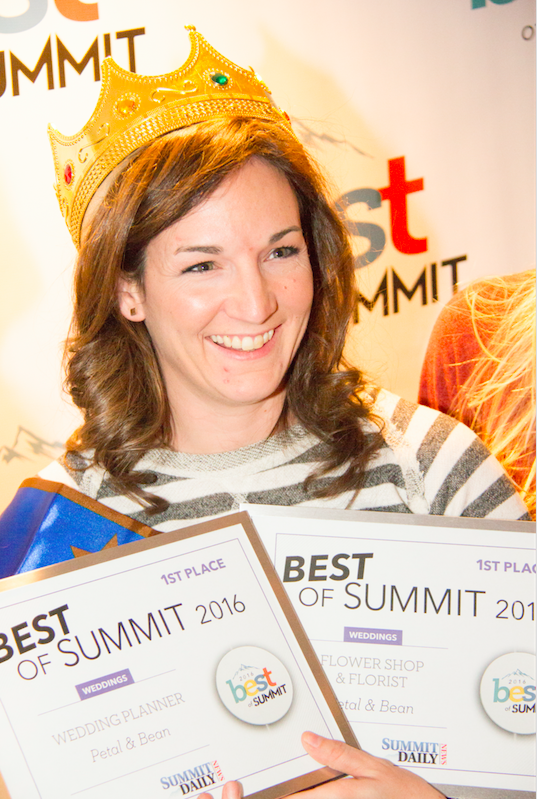 For complete results, turn to the Best of Summit special publication in the Oct. 22 paper. 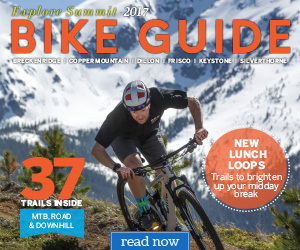 Or just click here. 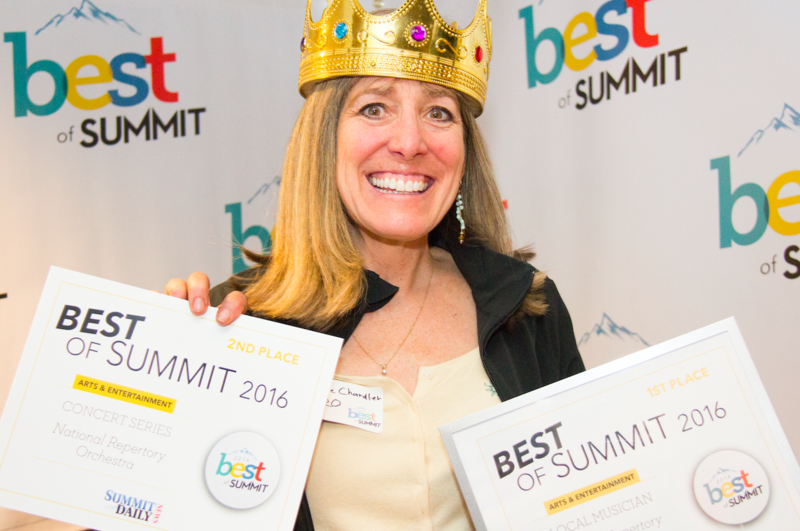 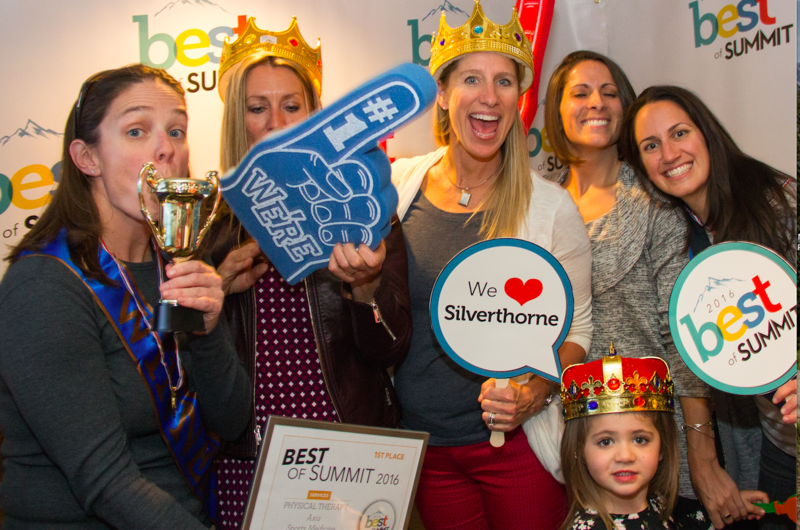 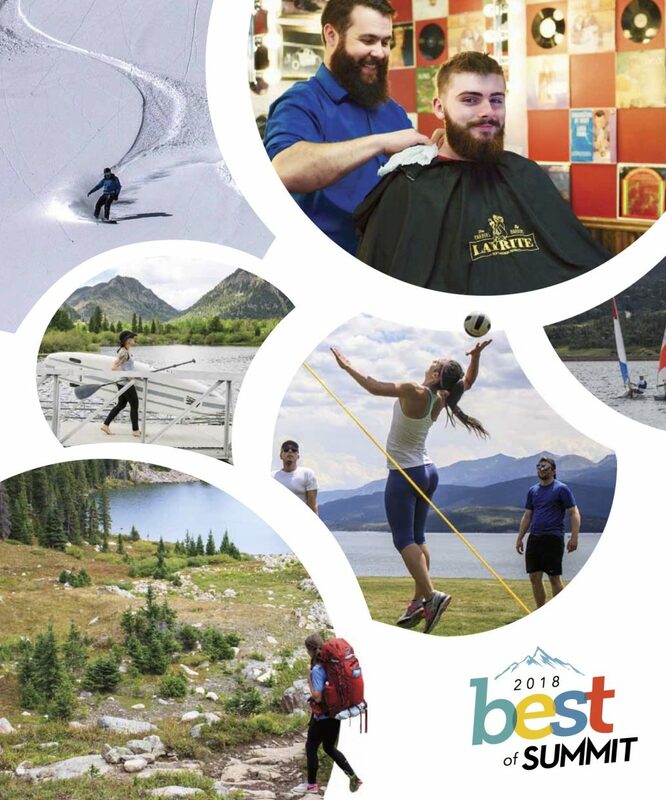 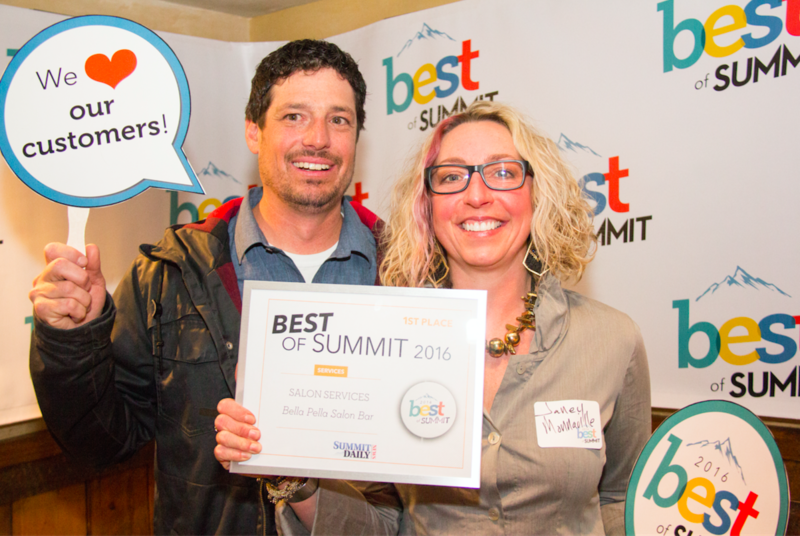 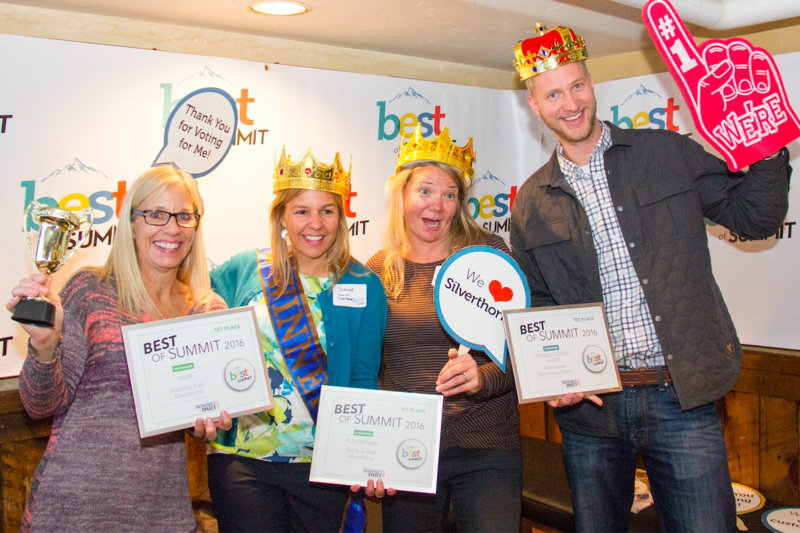 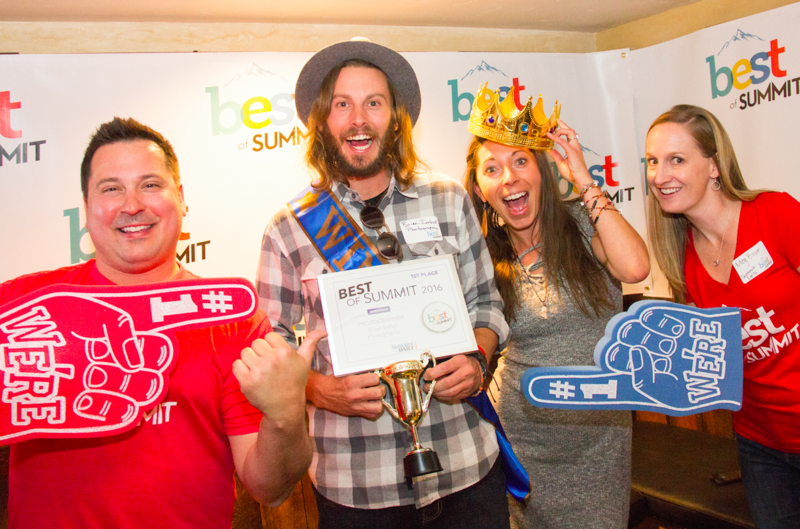 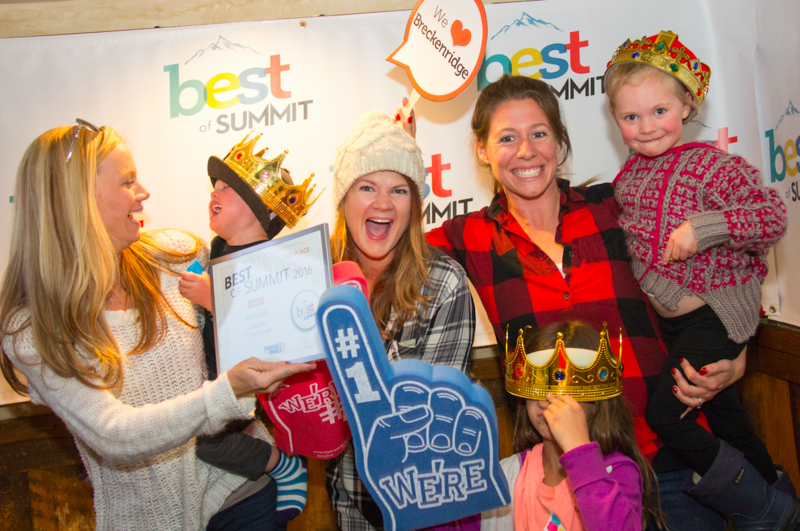 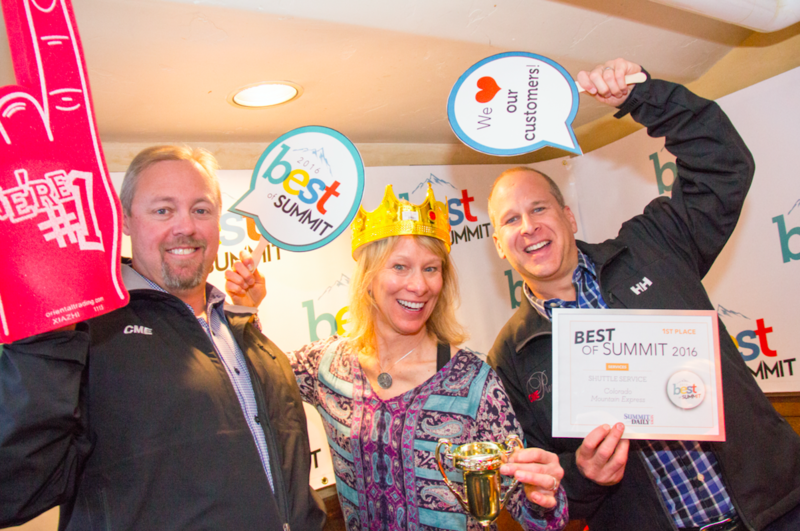 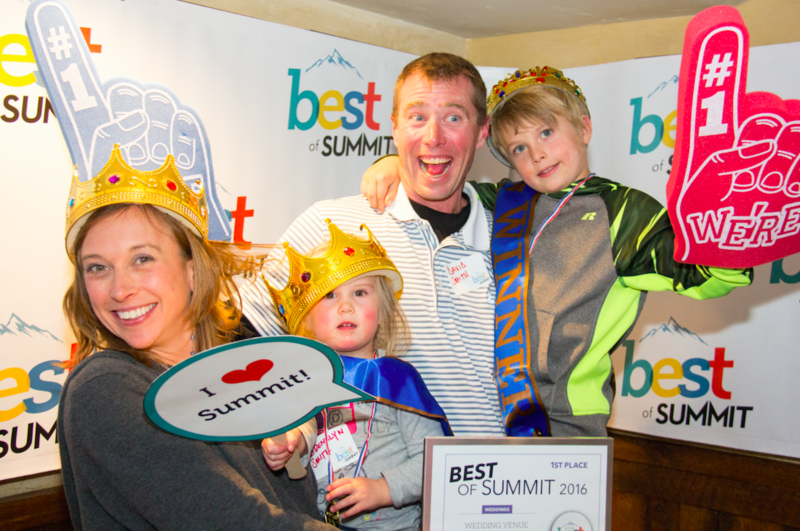 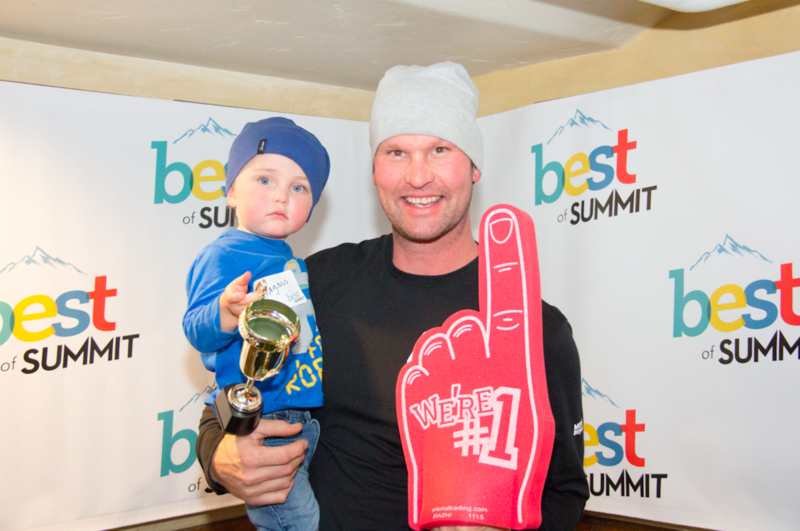 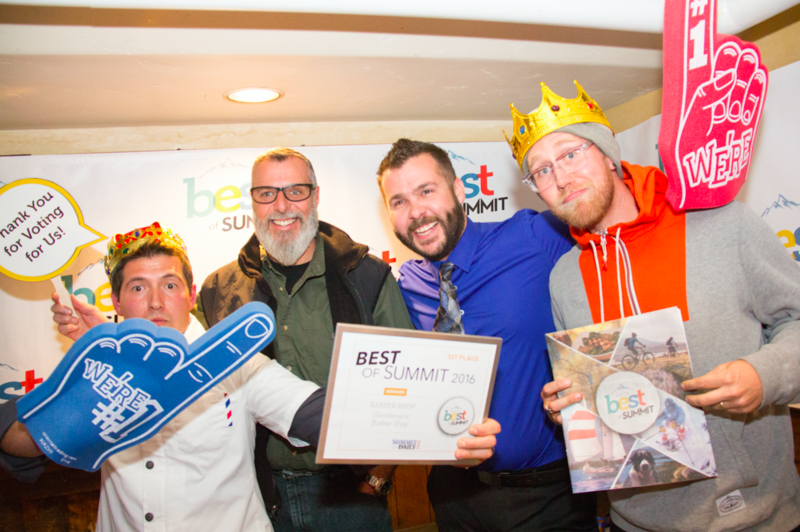 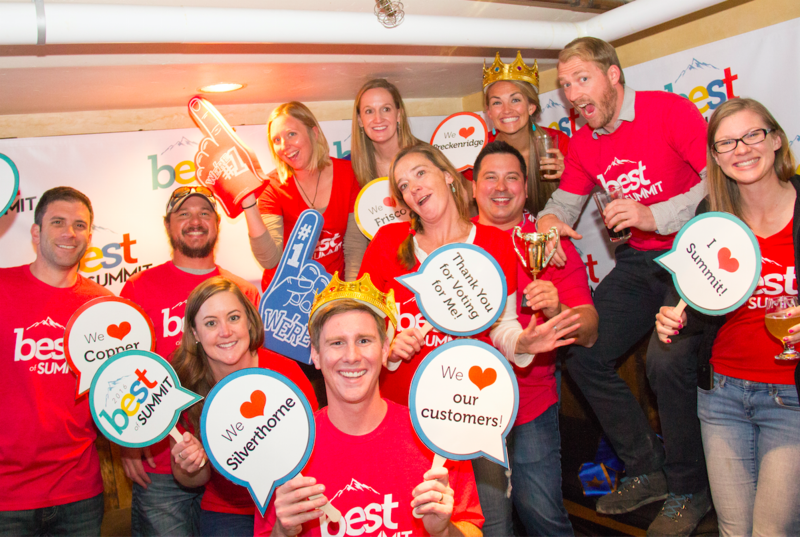 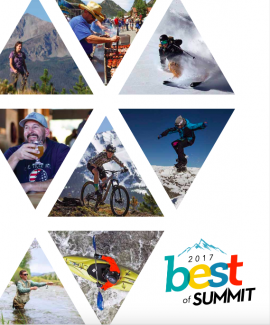 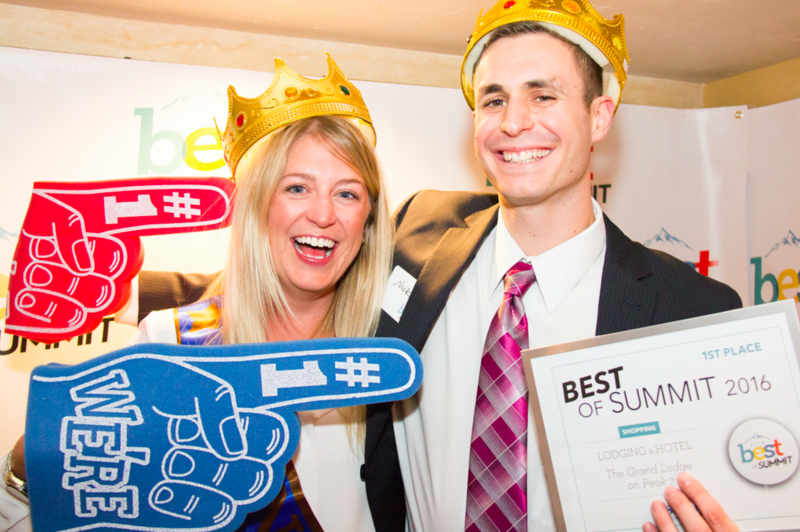 Check out all the winners in the 2016 Best of Summit magazine.